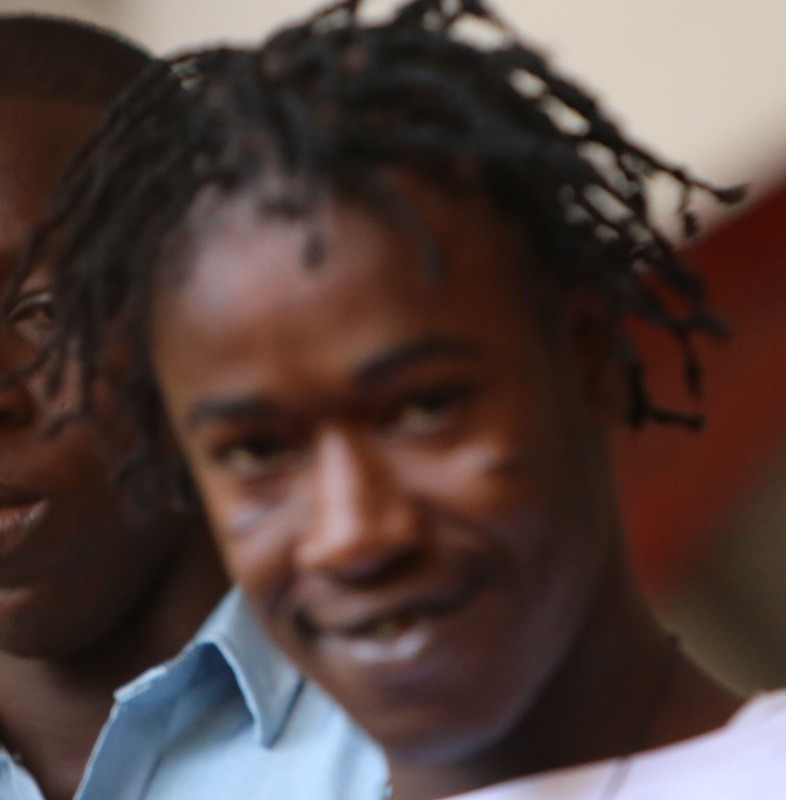 Another armed robbery charge was read on Monday against miner Godfrey Lynch, who is now accused of stealing over $13,000,000 in cash and jewellery. Lynch, 20, is accused of robbing Yvonne Moe, while being armed with a gun on April 25, at Republic Park, East Bank Demerara. It is alleged that he robbed her of $7,000,000, US$10,000 (equivalent to $2,000,000), a quantity of gold jewellery valued $4,000,000, and a pistol, valued $120,000, which were the property of Harry Narine. The total value of stolen articles is $13,120,000. Lynch was not required to plead to the charge. According to the prosecutor, Lynch has several other matters of a similar nature before the courts. The prosecution then proceeded to object to bail based on the fact that a gun was used to commit the crime and that the defendant was also out on bail pending another robbery matter when the offence was committed. Lynch, in his plea for bail, however, told Magistrate Dylon Bess that he had always been appearing in court for the other matters. He added that he is the sole breadwinner for his family and that his common-law wife is also expecting a child and she would be under a huge amount of stress if he was not granted bail. Bail was, however, denied by the magistrate, who then adjourned the matter to May 31 for statements and to set a date for trial. Lynch was previously charged in March, 2015 with allegedly robbing Dexter Richards, while armed with a gun, of a motorcycle valued $175,000 and which was the property of Shondelle Mars. On the same day, he also allegedly robbed Richards of his gold ring valued $50,000.